She dedicates her time to helping thousands of women worldwide ditch the dieting for good, make peace with food and love their healthy bodies in all the right ways. Mel coaches women one-on-one and also through her online academy and luxury Goddess Retreats around the world. As seen in Hello!, Cosmopolitan, Closer, New! 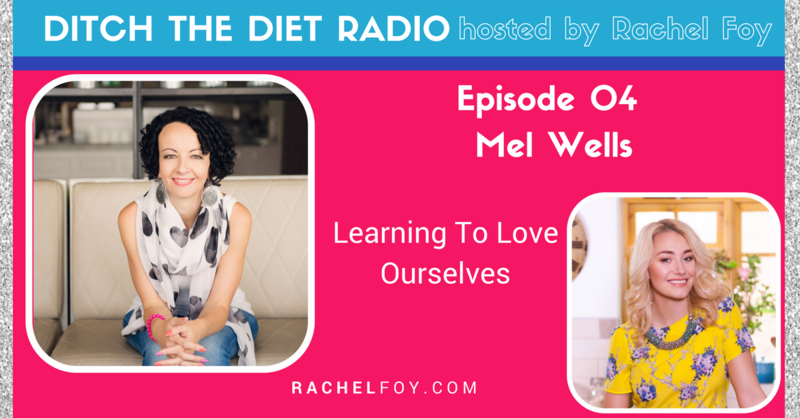 The Mailonline, Daily Express, on Radio 1 and more, Mel empowers women to stop dieting for good, by adopting a healthy, loving relationship with food, and a brand new lifestyle that reflects this. Since January countless women, including well-known faces, have been drawn to Mel’s positive, reliable and engaging approach helping them to overcome issues with their food and bodies. Whether they’ve joined the successful 8-week Green Goddess Academy or booked a place on a Green Goddess Retreat, or they’ve simply been inspired by her delicious recipes, support for Mel’s refreshing ethos is undeniable. And as if that wasn’t enough, Mel was recently snapped up by Hay House who published her first book The Goddess Revolution: Food and Body Freedom for Life in June 2016, making her their youngest published author!